Sante and Matilda Paielli began serving Kenosha on 22nd Avenue with five employees. They later relocated to 52nd Street. 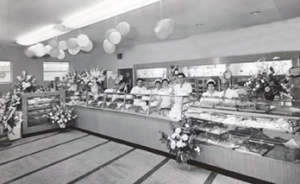 The family business continued to grow and in 1956 they moved to their present location on 39th Avenue. This 20,000 square foot facility has progressed through three extensive expansions to serve the Southeast corner of Wisconsin and the Northeast corner of Illinois. Our products are used in restaurants, hospitals, nursing homes, schools, caterers, sub and deli shops, bars and grills, grocers and special events. When their parents retired, the two sons, Dino and Dominic, continued to operate the bakery. In 1993, Dom retired and Dino, along with his two sons, Mark and David, continue to operate the bakery. Over the last several years the fourth generation has begun to work side-by-side with Dino, Mark, and David. Approximately 70 employees help in the production, delivering, and selling of the many products Paielli’s offers. The products range from sweet rolls, cakes, pies, kringle, desserts and many different types of bread. 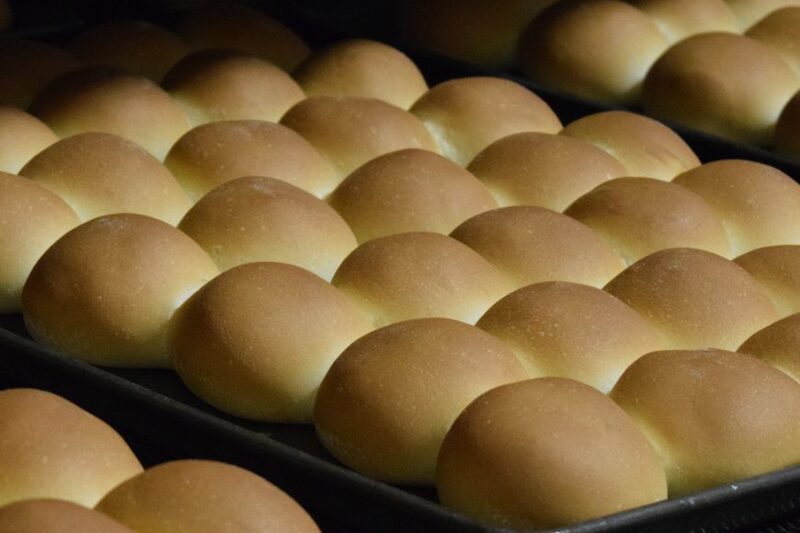 With state-of-the-art production capabilities, Paielli’s produces around 7,000 loaves of bread seven days a week and 3,500 loaves of bread seven nights a week. We pride ourselves in our ability to achieve large scale product output yet maintain exceptional quality. We hope you enjoy your visit to Paielli’s Bakery. Our unique state-of-the-art production capabilities reflect an innovative commitment to quality that has endured through three generations. We pride ourselves in our ability to achieve large-scale product output, yet maintain exceptional quality. Paielli’s maintains and services a fleet of ten vehicles in daily distribution of our products, within a 60-mile radius of our operations. 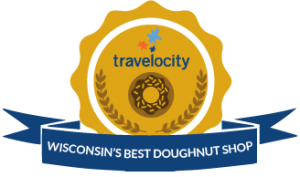 We presently supply hundreds of customers in southeastern Wisconsin, with more than 20 varieties of our famous old-world-recipe bakery products. 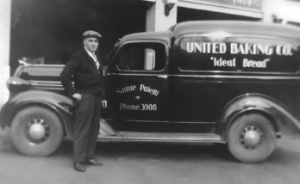 Our centralized location enables us to provide daily delivery throughout southeastern Wisconsin, a noted tradition for four generations.